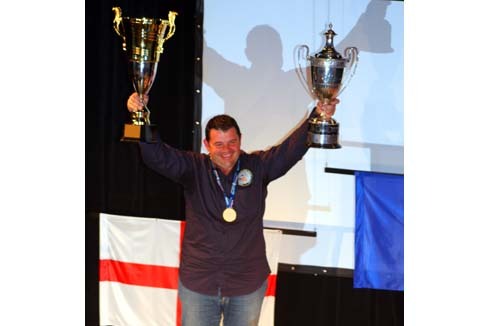 Drennan Team England Take The Nations By Storm Drennan Team England proved they really are at the top of their game when it comes to fishing by taking the gold medal team win in the Nations World Championships on the Zeranski Channel in Northern Warsaw, Poland from 14th – 15th September 2013. This team really show why they are ranked number one in the World by also taking the individual honours with Steve Hemingray (Former European Champion) winning silver, and Alan Scotthorne (5 times World Champion) winning the bronze medal with both getting two section wins over the two days of the Championship. 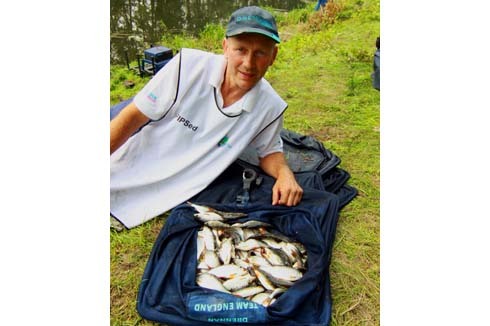 A weight count back saw Didier Delannoy of France take the individual Championship title with 2 points and 9.845 kg, and just pip Steve Hemingray by 2 kg. 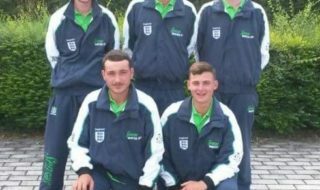 The Drennan Team England squad consisted of; Alan Scotthorne (South Yorkshire), Will Raison (Aldershot), Sean Ashby (Derbyshire), Des Shipp (Bristol), Steve Hemingray (Leicestershire), Steve Gardener (Surrey) and Joint Managers, Mark Downes and Mark Addy. This year saw 36 teams taking part in the World Championships, with the United States putting a team into the World Championships for the first time in years. 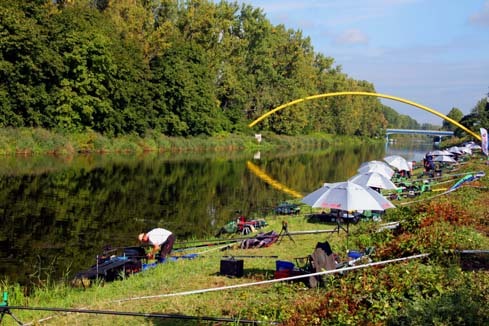 The team went into the event with the impression that bleak were going to be the main species, and for the first few days of practice that looked the case, but as the week progressed the bleak got fewer and fewer and by the Thursday it looked as if the event would still be dominated by small fish but now roach, averaging 35 gms and Plaquetts, a small silver bream that average 25 gms. It had developed into an ‘English Style’ canal match not dissimilar to the ‘Stainy’, so the tactics were formulated. 7 x balls of dark Sensas terre de somme with 10% Sensas black lake with 200ml of joker at 13m all cupped. 7 x balls of a light black peaty leam plus Terre de Somme at 10-11m with 200ml of Joker cupped (the bottom was very soft in some areas and this settled on top of the silt. 3 balls of Peat and Leam at 6m with 50ml of Joker at 6m. The team started at 6m and worked the 3 lines over the four hours, catching 3 or 4 fish of each before switching. Topping up only occurred if the line really began to fish well, if not then it was a matter to be patient and keep moving about. The team soon discovered that small hooks and baits were essential and 2 to 4 joker on the hook were much better than a single small bloodworm. 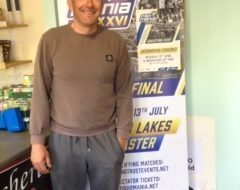 Day one saw Drennan Team England use this negative approach to deliver a record four section wins and a third for seven points. Section A a mile away from BCD and E sections was dominated by better skimmers and bream, while the other 4 sections fished to the plan perfectly delivering 4 section wins. Day two was all to play for, but Team England was leading with a clear advantage from the first day’s performance. But everyone had sussed what the team was doing and everyone tried to emulate us , but once again the team put in a staggering performance with only Will Raison struggling on the difficult A Section. 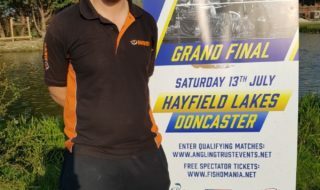 Mark Downes, Drennan Team England Joint Manager added “ The week went like a dream, the team fished brilliantly, the venue was great, but most importantly we had a fabulous entourage of helpers, all of whom contributed to this great win. 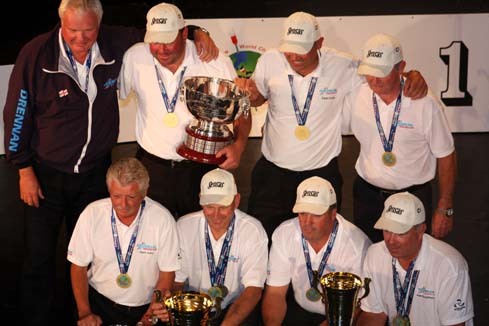 Drennan England dominated the 2013 world match fishing championships in practice and in the match. Steve Hemingray took the individual silver medal with two section wins.